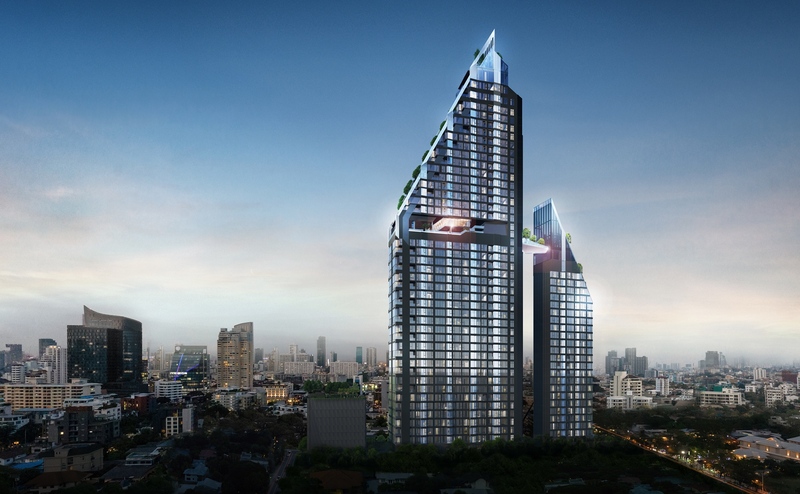 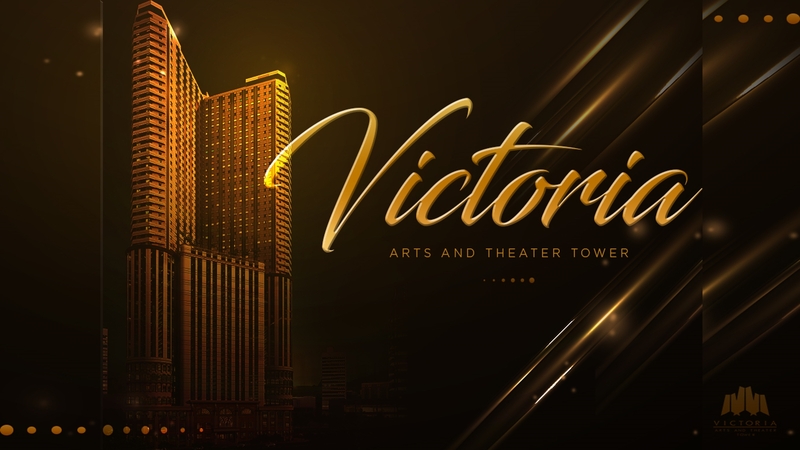 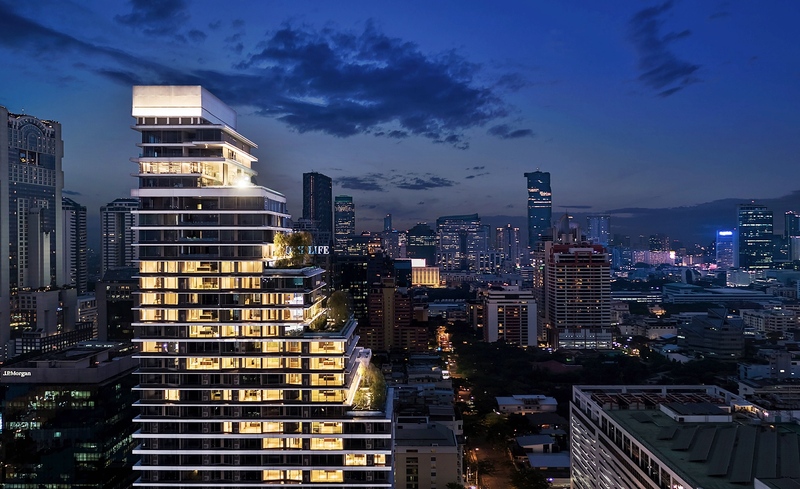 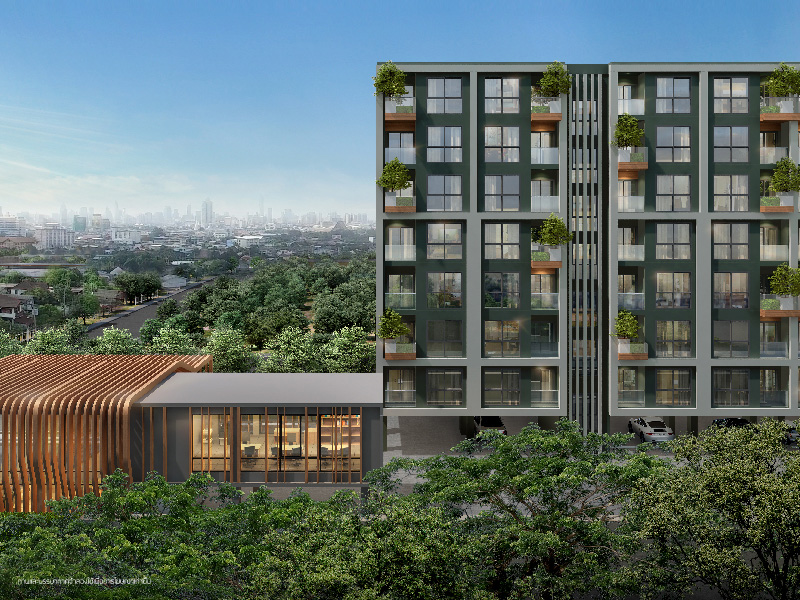 Construction of The Excel Hideaway Ratchada-HuaiKwang will begin in December 2018, and expected completion approximate in December 2019. 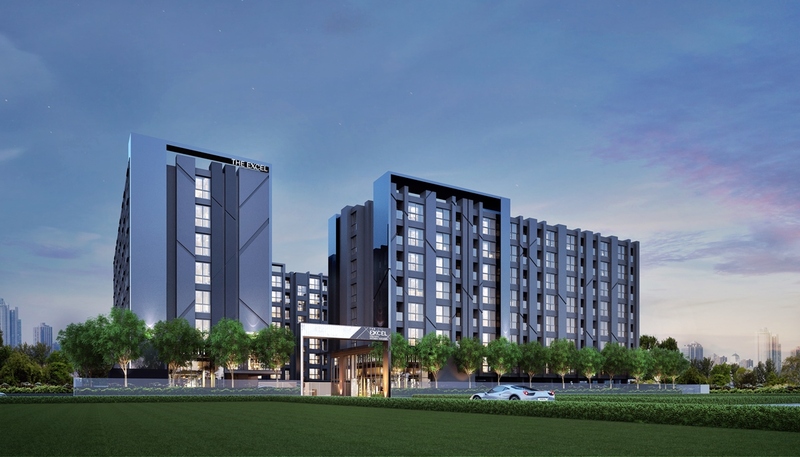 Condominium comprises of a three building, including 8 floors and totally 592 units. 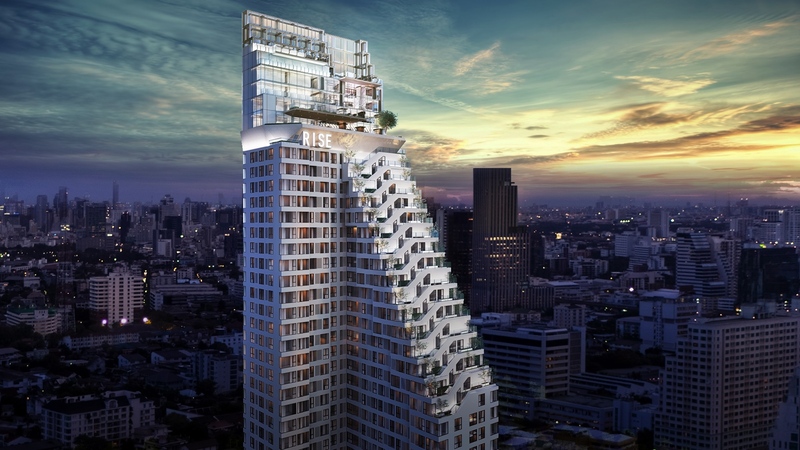 The Excel Hybrid conveniently located near MRT HuaiKwang.